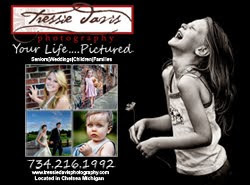 News From Tressie Davis Photography: Happy birthday Katelyn and Josh! Happy birthday Katelyn and Josh! 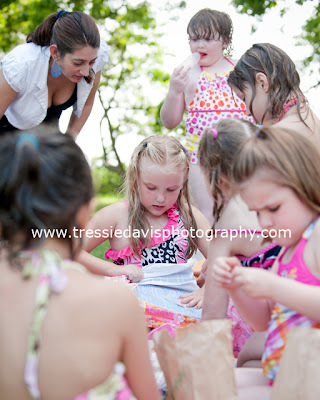 Every June I have the honor of photographing Katelyn and Josh's birthday party. 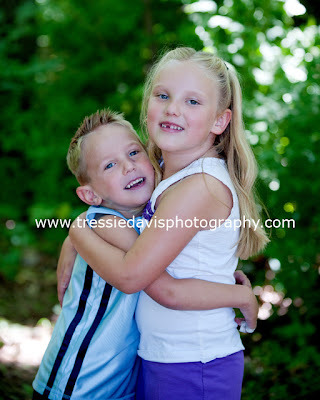 It has been such a pleasure to watch them grow - aren't they completely adorable?? This year I also took formal photos of each of the super cute attendees - images are posted on the web for viewing and ordering HERE - please contact the party host or me for the password. 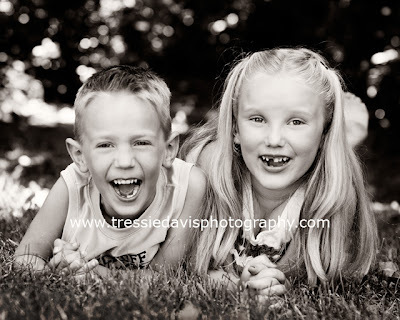 Happy Birthday Katelyn and Josh! !